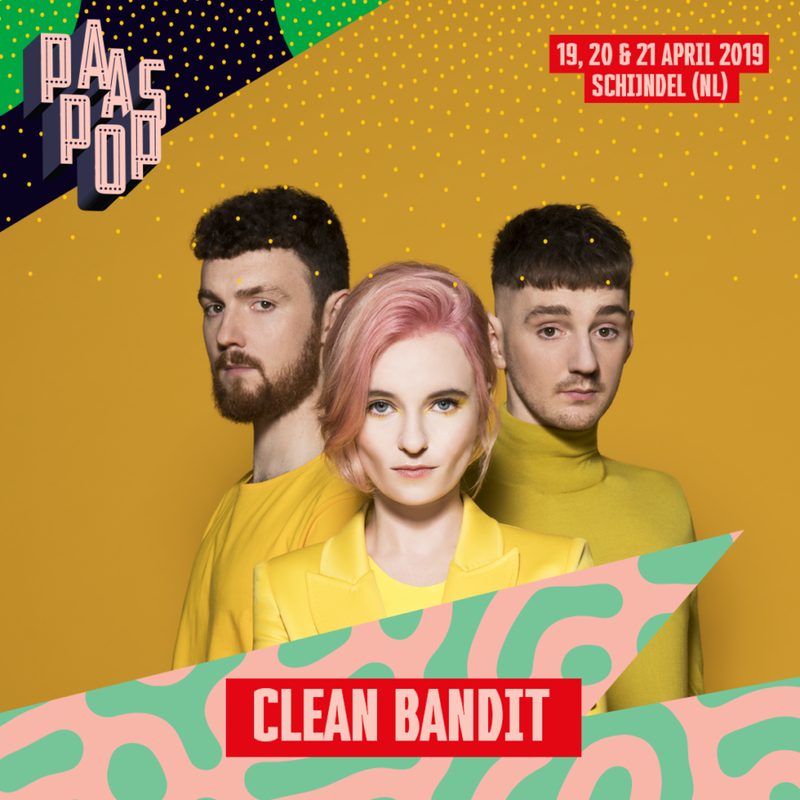 After some free things to do in March in the Netherlands? Not long to wait now, until winter is over and we can finally get this cold spell out of the way. We bring you some free things to do in March in the Netherlands to brighten your wintery mood. Finances FINALLY back to normal after those dreaded January debts? Oh well if so, everybody loves a freebie anyway (especially the Dutch)! The excitement is beginning to rise, as Spring is incoming and the good news is that we mention Tulips a few times in this article (maybe more than a few). We also mention cheese. 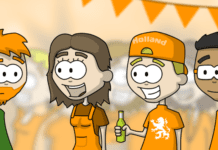 Yes, that’s right, it’s the perfect season for stereotypical Dutch events. 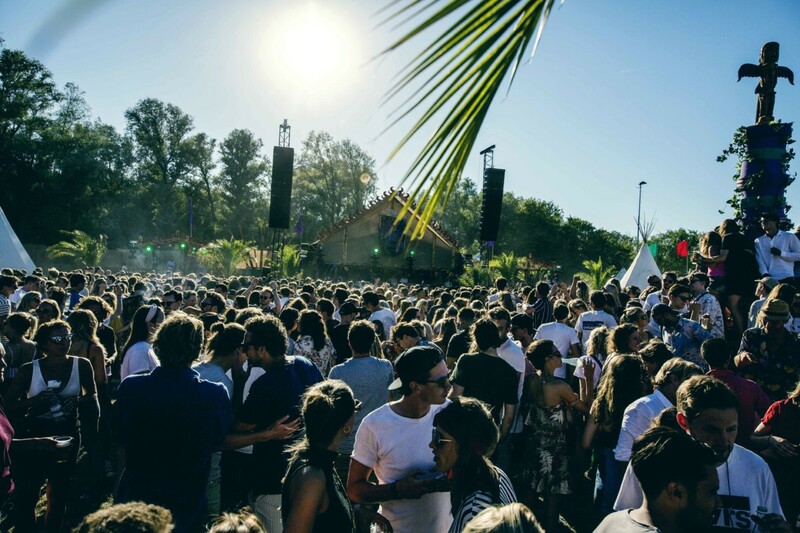 Well it’s that time of the month again and DutchReview are here to provide you with 4 free things to do in March in the Netherlands. Yes, it’s time! The cheese markets are making a come back. The cheese market is on every Friday from 10am – 1pm (and every Tuesday evening in July and August from 7pm – 9pm). Cheese markets are a traditional Dutch experience, with lots of different Dutch cheeses layering the streets and cheese hauling carriers. This includes witnessing cheese maids walking around the market and traders trading their cheeses. There also have a variety of programs and performances on. 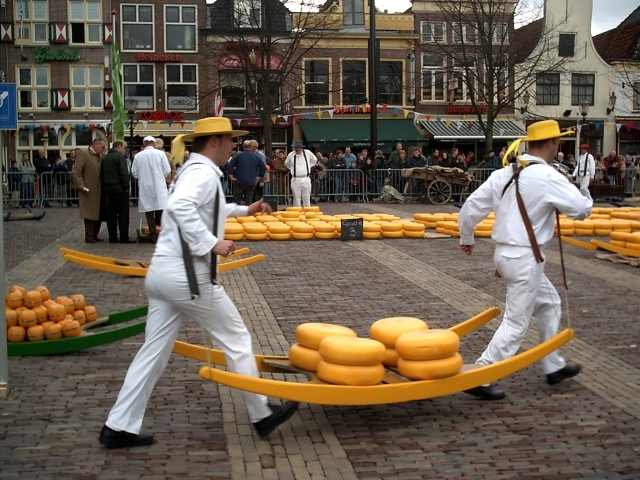 This cheese-market tradition is said to have gone on since the 1500’s. So if you’re after a traditional asf experience, head to Alkmaar at the end of this month! One of my favourites out of all of the free things to do in March in the Netherlands. The Keukenhof opens its doors at the end of this month (how has this come so fast)!? If money is tight, then there is a way of seeing these tulips for free. 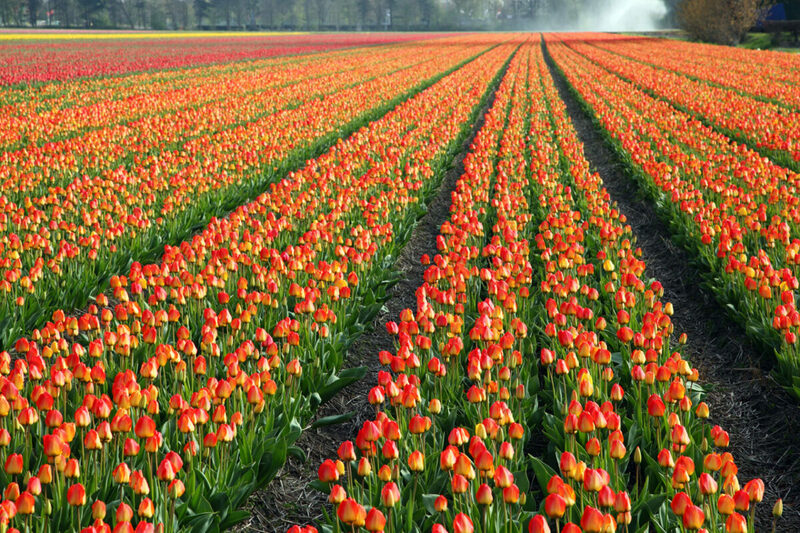 Every year, the fields surrounding the Keukenhof are layered with tulips, in prep for tulip season. This is usually the region where people grab their bikes and cycle alongside the fields with cameras in hands. You’ll know you’re there when you see a long queue of cars. People pull over at the side of a very narrow road to take pictures and clog the road. I was one of these people and ended up sitting in traffic for at least 40 minutes. 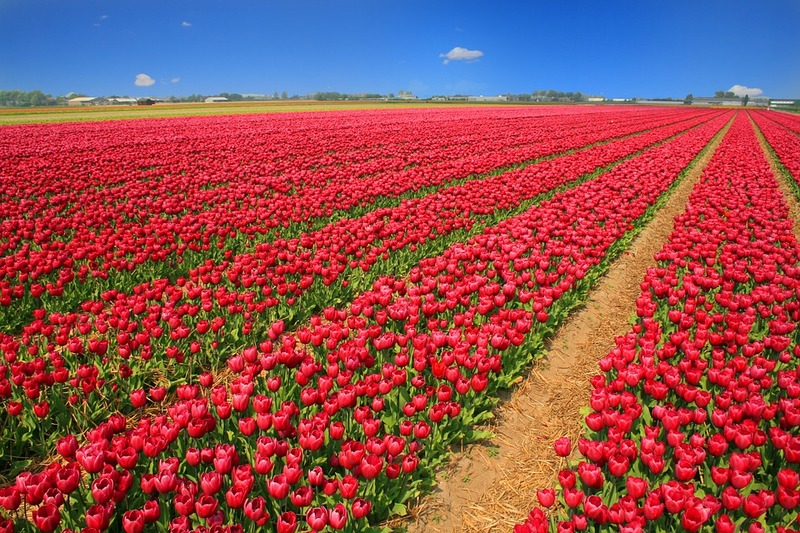 Usually around this time of year, area shots emerge of the tulip fields and that way you’ll know whether the tulips are ready to view. Last year I went around Keukenhof’s opening period (March) and I witnessed a few tulips, so it’s worth keeping an eye out (it varies every year due to changable weather). If not, there is always April guys and that’s only next month! This one is for you guys travelling in and out of Holland this month. 10 masterpiece paintings by Dutch artists from the Rijksmuseum are being showcased for passengers in Schiphol airport. It’s free entry and open for 24 hours a day, so it’s a must-see. Sadly, you can’t just wander in, as it’s past security, but we all know how much you lot travel so it’s worthy of putting here. Don’t forget to tell your family and friends if they are coming to visit you too! I know how teasing those free things to do in March in the Netherlands were. Most were concentrated around the end of the month in prep for Tulip season in April. If you can’t contain yourself any longer, read our tulip guide. 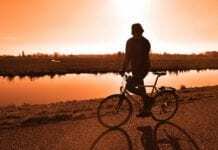 Don’t fret, it’s almost time to gush about your stereotypical Dutch life (I cycle around the tulip fields and eat my stroopwafels under the windmills don’t ya know). So hopefully these free events will help you along your way on filling March. We are getting closer to the height of Spring and then onto Summer – hold on guys we’re getting there! The struggle is real. Have a great March and don’t forget to join our Facebook group if you’re lovin’ our content (of course you are)!